The wait is finally over! 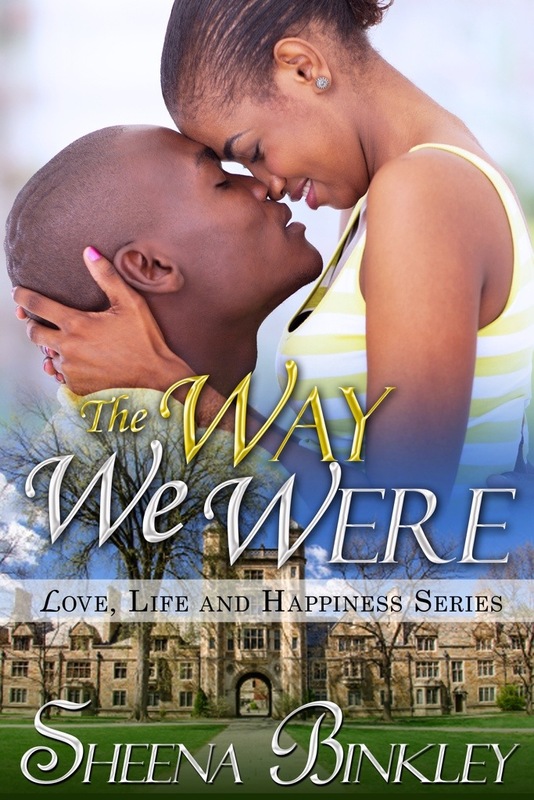 The Way We Were is now available on Amazon!! !